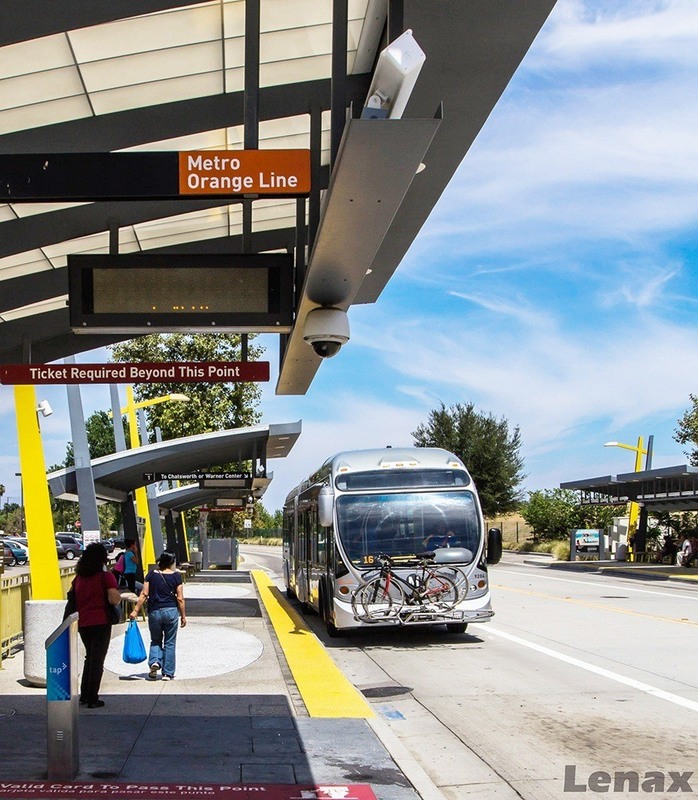 The Metro Orange Line (MOL) Extension has effectively extended the existing Orange BRT Line 4-miles north from the MOL Canoga Station to the Metrolink/Amtrak Chatsworth Station. 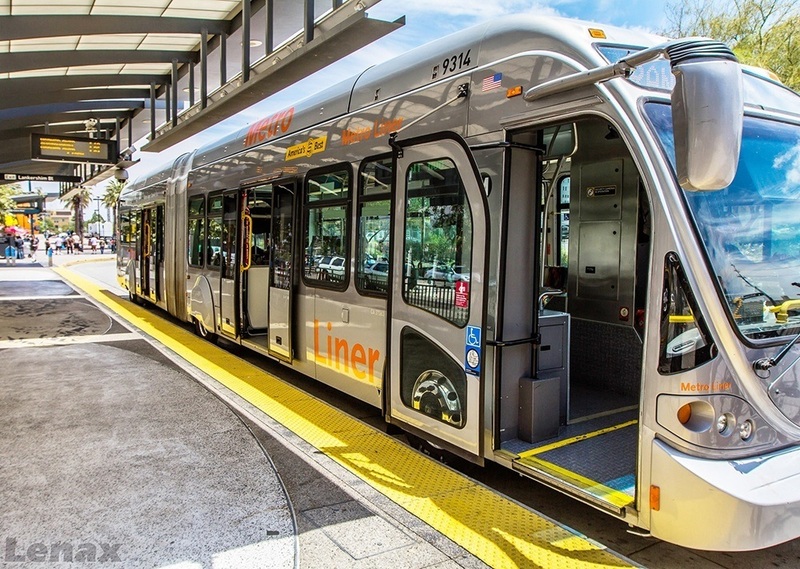 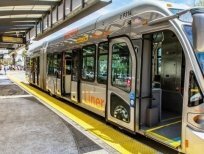 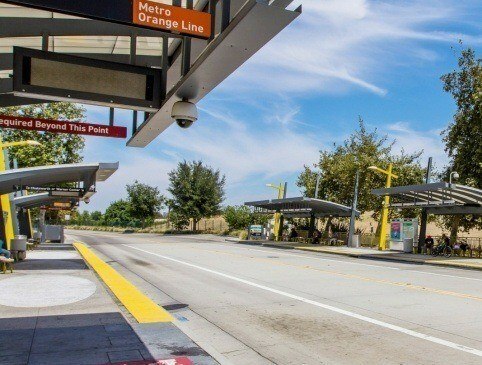 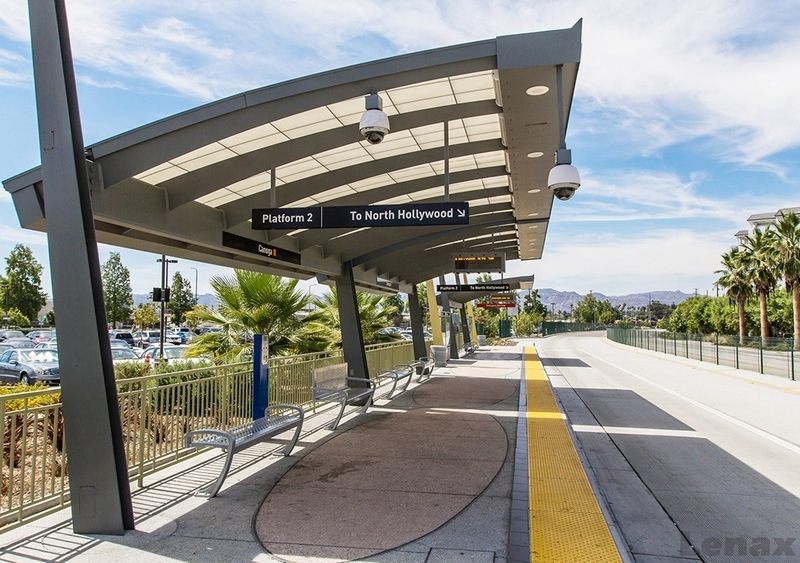 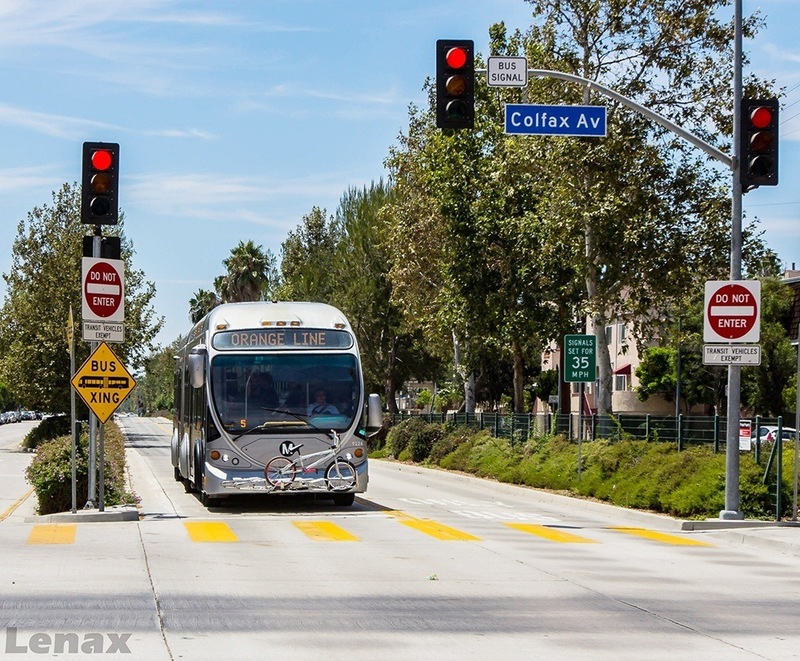 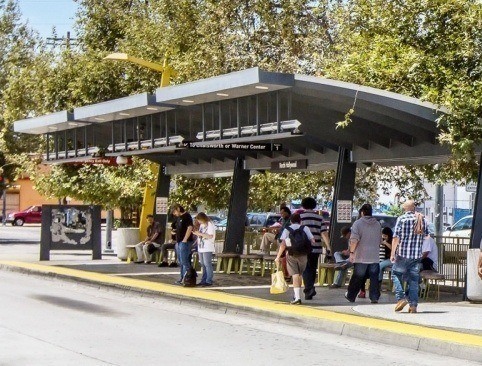 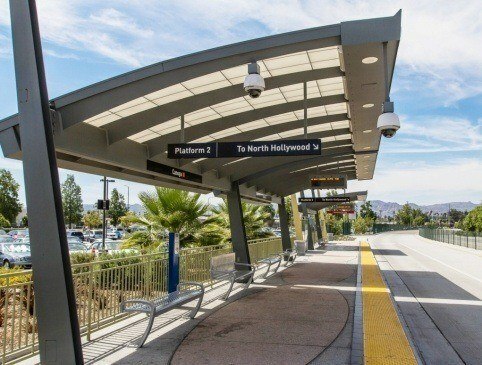 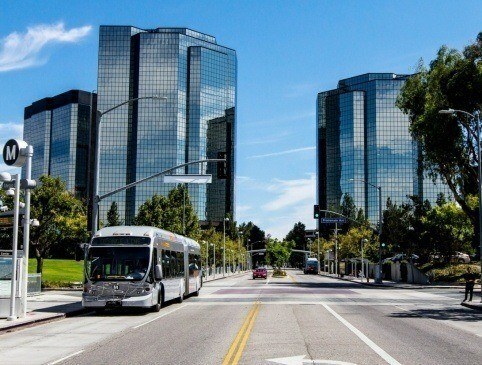 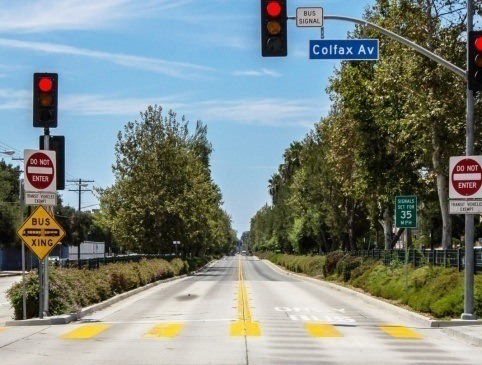 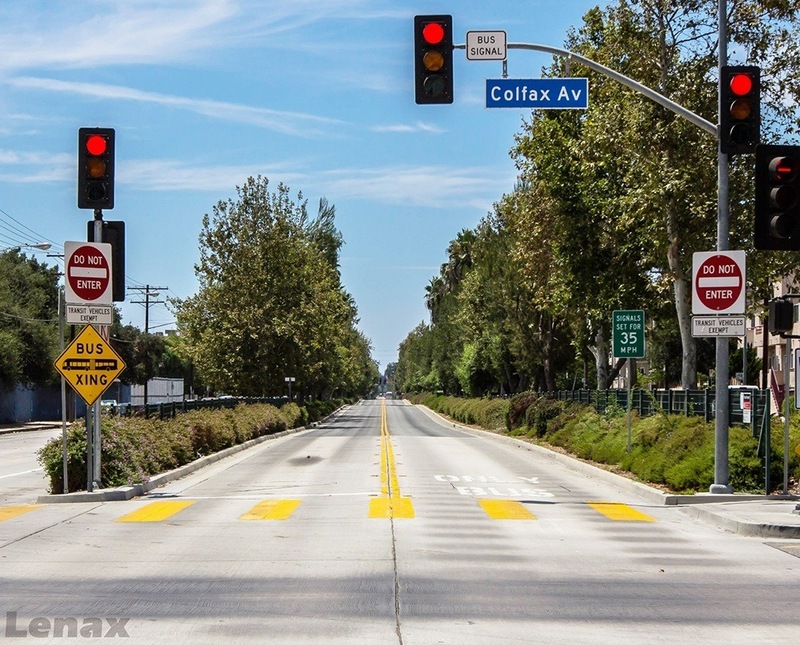 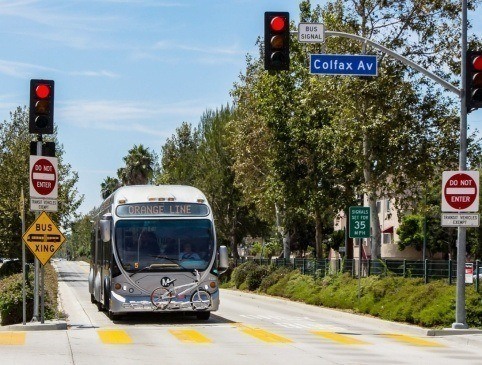 This dedicated busway improves north-south mobility in the western San Fernando Valley by connecting activity centers along the corridor and connecting the Metro Orange Line with Metrolink and Amtrak services. 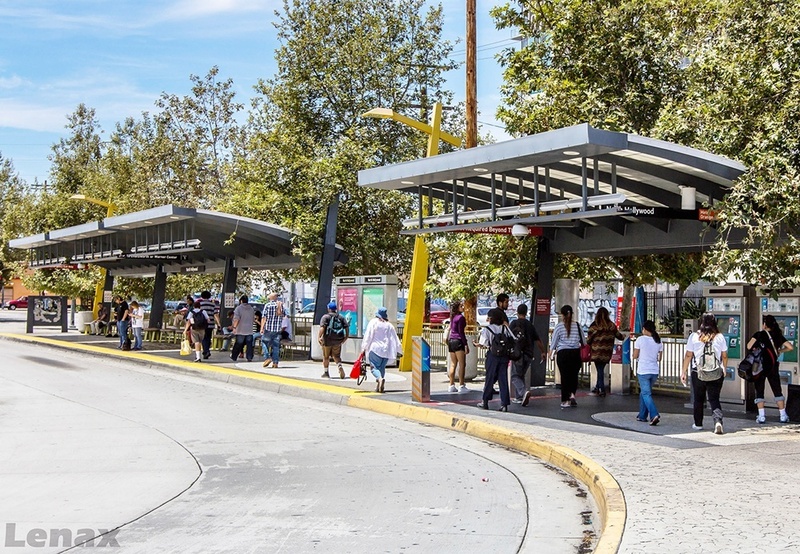 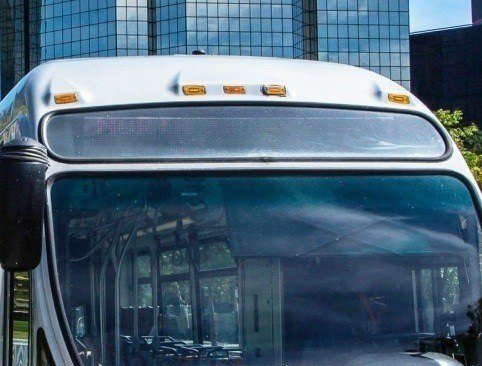 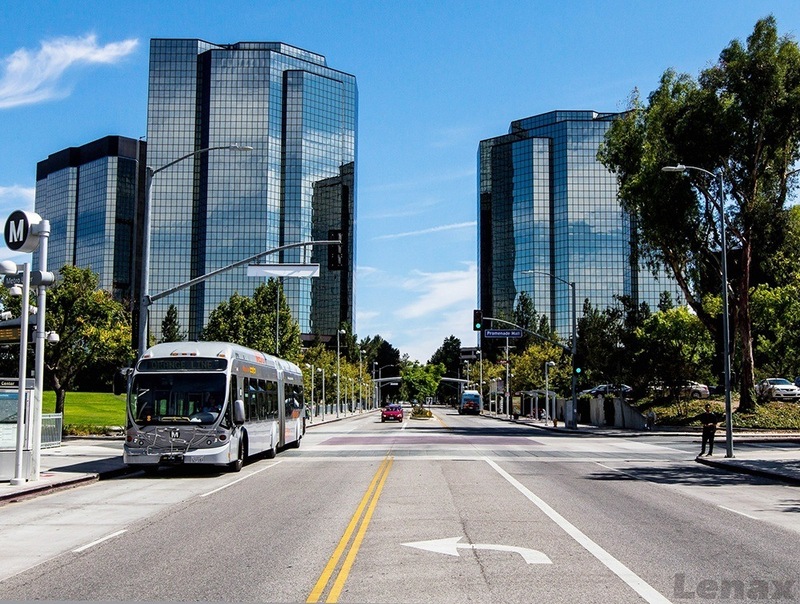 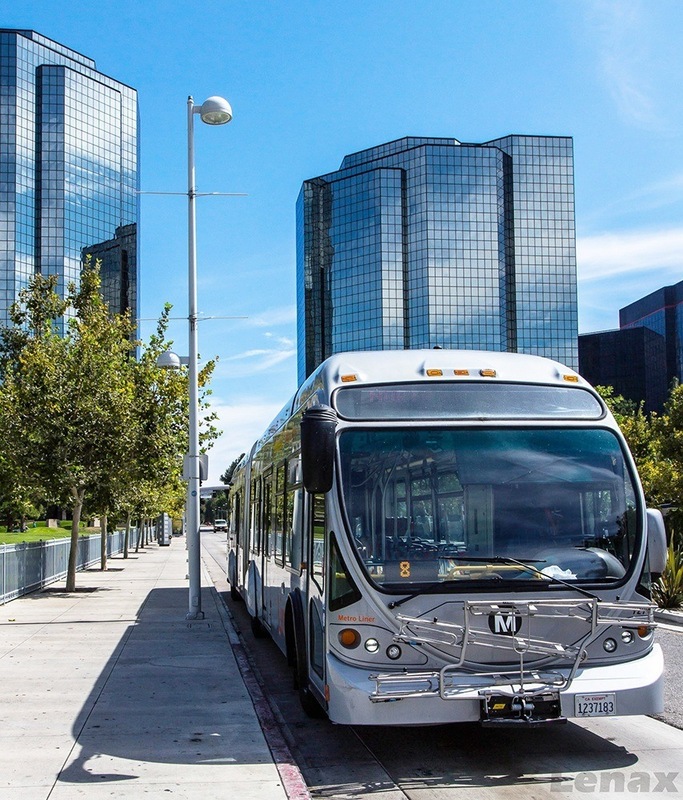 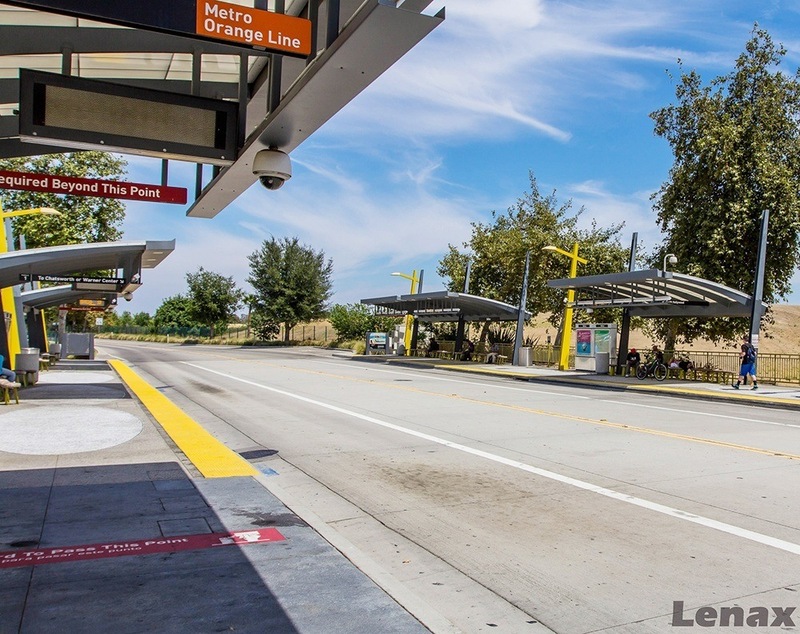 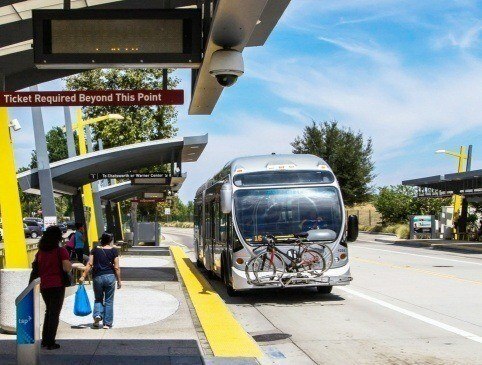 With construction completed in 2012, the MOL BRT Extension now offers faster travel times, improved bus connections, and provides better access to destinations throughout Los Angeles County by connecting the Metro Orange Line with Metrolink.